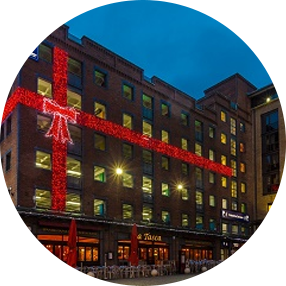 The Christmas Decorators are the U.K.’s premier company for design and installation of festive lighting. 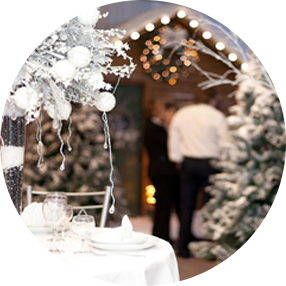 Whether it is a business or a residential property, interior or exterior decoration, Winter Wonderland weddings or Christmas themed parties, we are the experts for you. With over 50 offices throughout the U.K. run by a dedicated managing director, we ensure that you receive a personal, bespoke service, no matter how big or small the job. 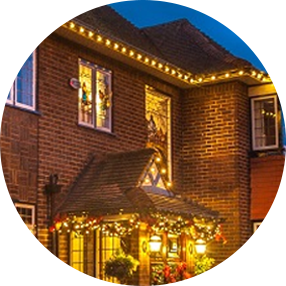 With over 10 years of experience, direct manufacturing, more accreditations than any competitor and a client list to be proud of, The Christmas Decorators are your only choice to ensure a perfect Christmas this year!